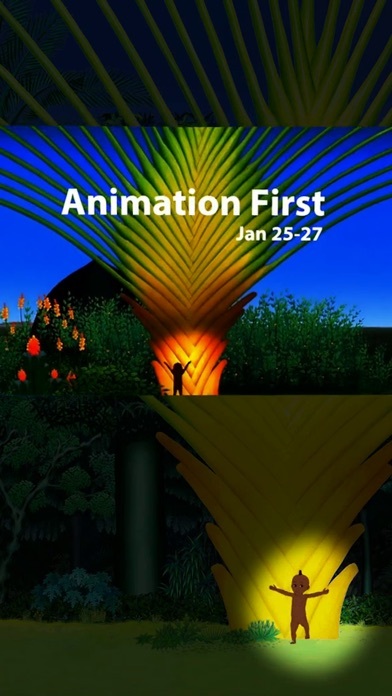 Animation First 2019 is the official application for French Institute Alliance Française's (FIAF) Animation second Festival. 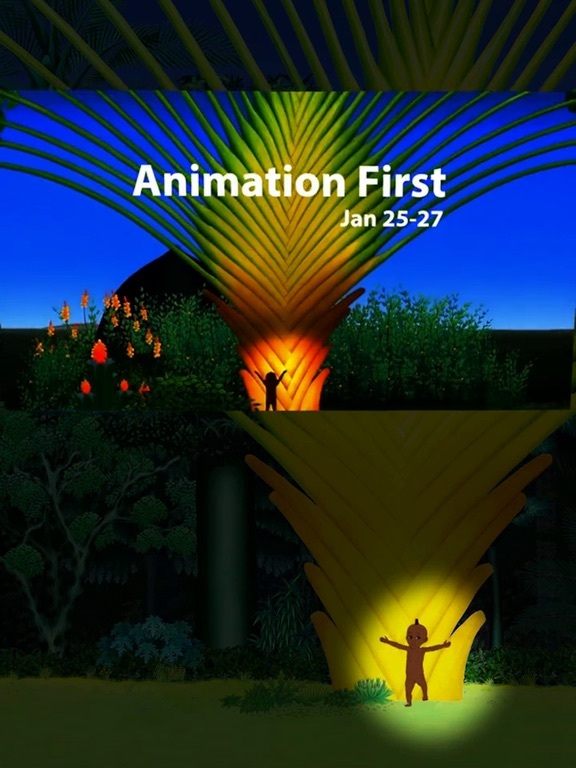 This edition of Ney York City's second French animation festival takes place from January 25-27, 2019 at FIAF, located at 55 East 59th Street. The app shows you the festival's trailer, which showcases the 3D, virtual reality, interactive workshops and award-winning films that comprise Animation First. Aim at the Animation First's posters or postcards using this app and see what happens.